Leaving Ohakune you will first reach the military town of Waiouru - home to the National Army Museum - an incredible collection of New Zealand’s military history and a memorial to its servicemen. 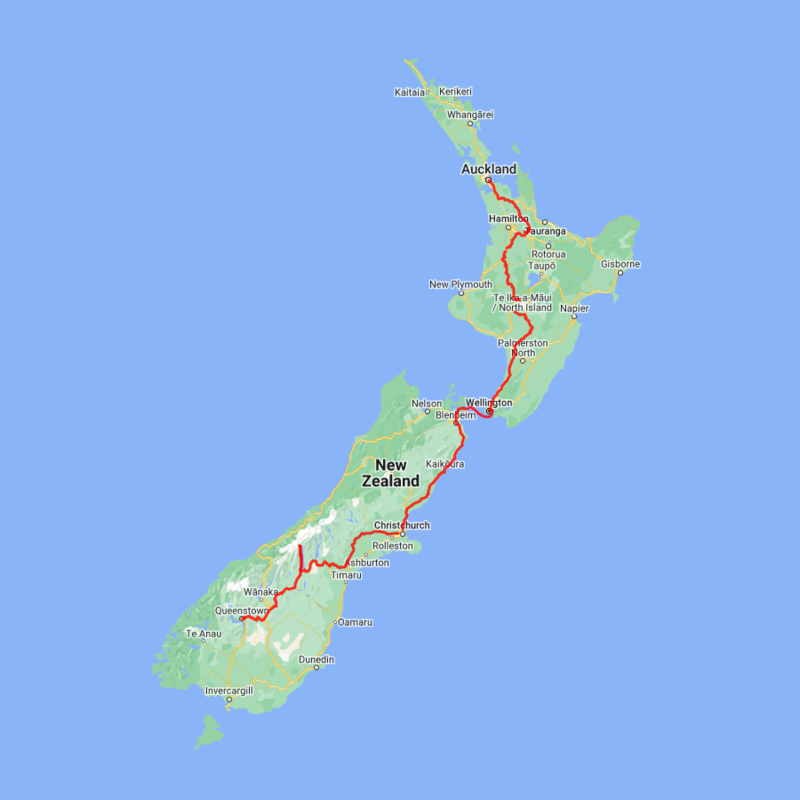 Heading south you pass through the rural towns of Taihape, Mangaweka and Bulls before arriving on the Kapiti Coast. The coastal seaside towns of Paraparaumu, Paekakariki and Plimmerton are worth a short detour before arriving into the capital city of Wellington. Plan to take most of the day for this drive.